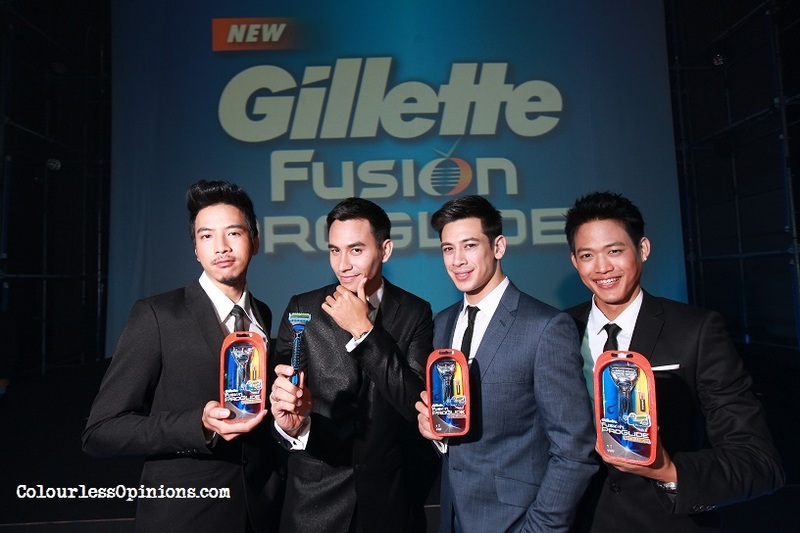 After 3 years, Gillette’s Fusion ProGlide / Advanced ProSeries shavers were finally launched in ASEAN as well. The one the Power Comb was sent to me for a review. As a typical middle-class Malaysian who doesn’t have the type of facial hair that connects to the sideburns, I’ve always been an user of cheap shavers, some times I’d even keep the free ones provided at hotel rooms so that I wouldn’t need to spend again soon to “restock”. This was the first time I’ve ever used such an advanced shaver. To be completely honest, I wouldn’t have even thought of trying this if this wasn’t complimentary ’cause I expect the retail price to be luxurious. The official price was not provided to me but according to the comments on Gillette’s Facebook Page, it’s RM29.90 for the shaver and RM50 for 3 cartridges of the blades. Not sure if that’s the price of the one I have here or the one with the Power Comb though. The high tech shaver really does what its marketing says it’s can do. Its thinner blades and its lubrication strip really does provide greater comfort than the cheap shavers that I usually use. It also has a precision trimmer (the single blade) which I can flip the razor over and use it to get clear the difficult-to-reach areas. The back of razor cartridge is not covered so all hair stuck between blades can be easily rinsed away with water. And the grip of the handle is very tight as well. 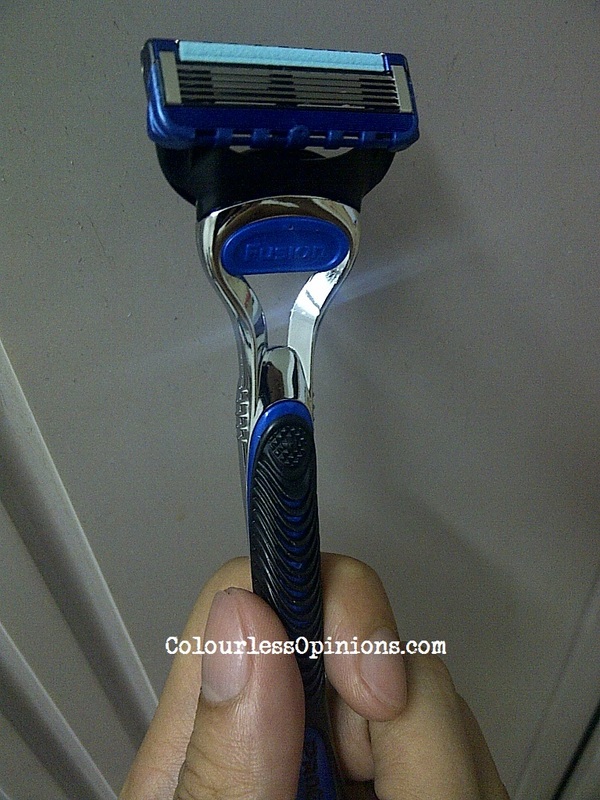 It truly is one hell of a comfortable, convenient, smooth, swift-cutting non-electric shaver. 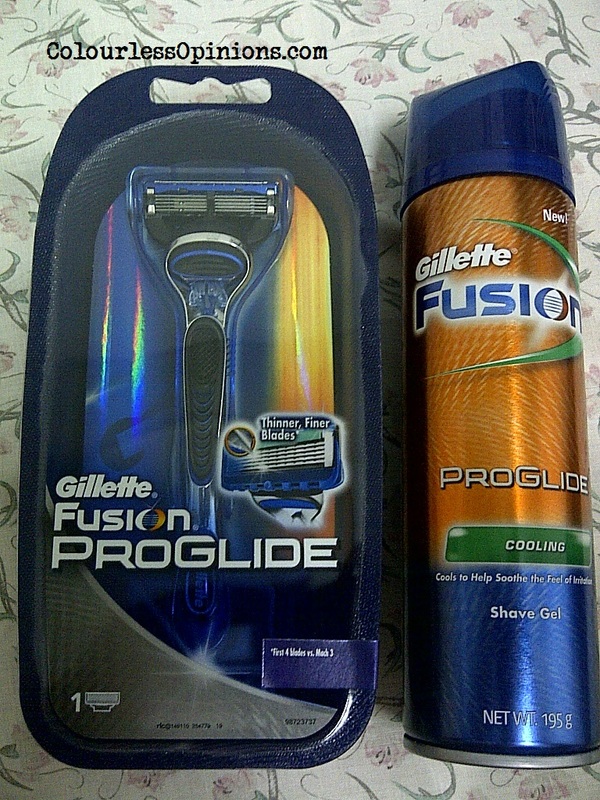 The Gillette Fusion ProGlide Cooling Shave Gel is very cooling indeed, may help counter razor burns (who would underestimate our Malaysian heat?). Cooling is all I can say about it ’cause I don’t get irritation from shaving so I’d never know the need of prevention from that. The protection foam I usually buy’s a Gillette product as well and the content’s white so I was quite surprised that the gel of this Fusion ProGlide is blue. Just a small spray of the gel could produce a lot of foam so don’t go wasting spray too much out. However, I think the tighter space between the blades of the Fusion ProGlide shaver could probably make it slightly more difficult to shave long and thicker hair. And I really have no idea what’s the big difference between 5 blades and 3 or 4. Only the cost perhaps? Although the product really is awesome, RM50 for 3 Fusion cartridges really is quite a luxurious price to maintain compared to the standard ones I usually buy. And some comments on Facebook are saying that the razors are no longer as sharp after just 5 shaves. Maybe I’ll update this post after I used the cartridge more than 5 times and tell you what I think. If you used this product before, please do share with us what you think by commenting below. Follow me on Facebook and Twitter to be updated with my movie, MMA, experience & other review posts.